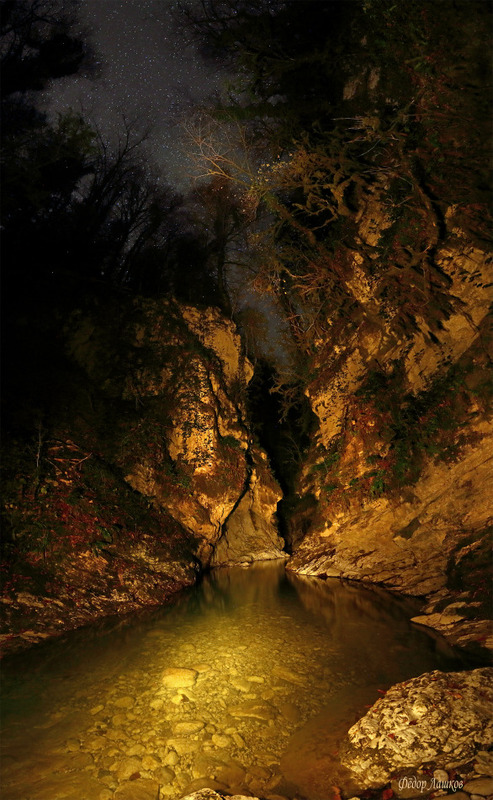 Click on the photo to see next one "on shore"
Don't forget to rate and comment if you like this "Night walk in the valley of the river Host" landscape picture. Beautiful and eaceful. I love it!